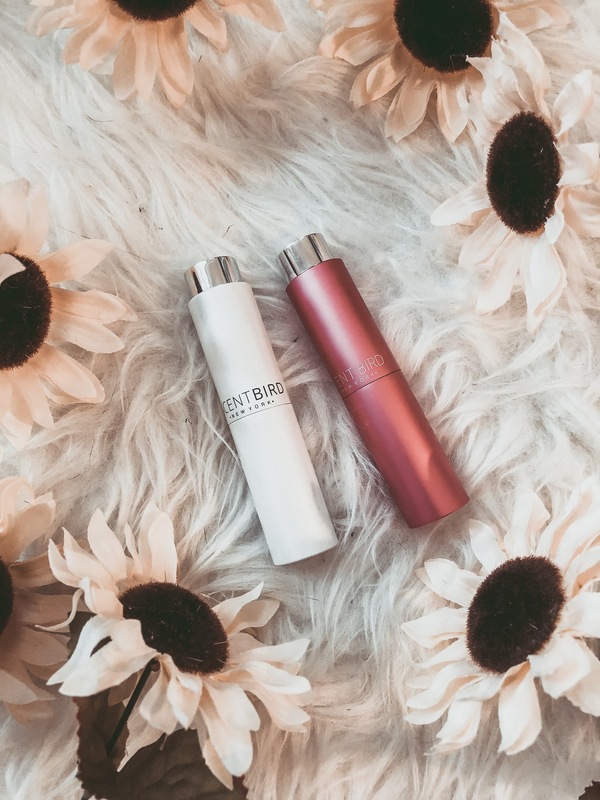 Scentbird is a monthly fragrance subscription with over 450 scents on their website that you can try! They are 100% authentic so they basically say, "We partner directly with top brands/wholesalers and only sell 100% authentic fragrances." The cost is $14.95 per month for the basic subscription which gives you one 8 ml fragrance, with the option to upgrade your account to get two or three different fragrances per month. 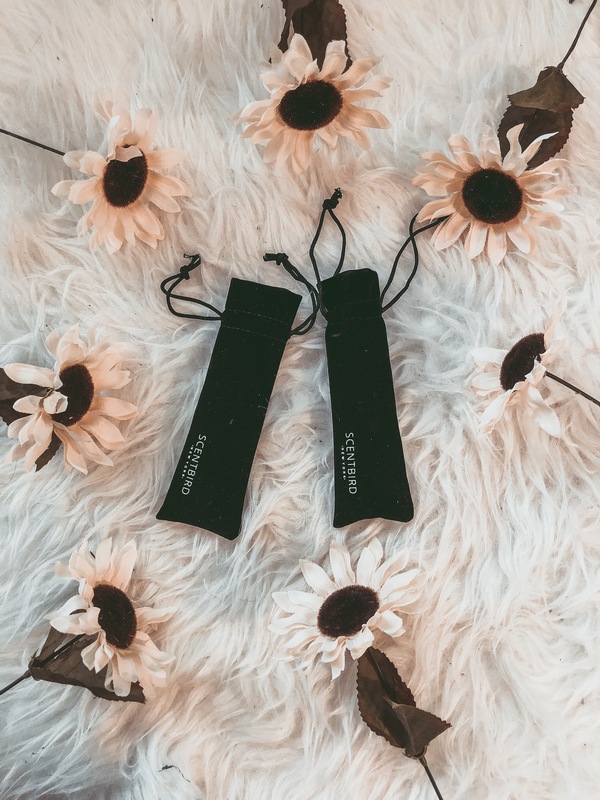 It comes in this cute little bag, and itself is about the size of a lipstick, which fits perfect in a small purse, clutch, or wherever your heart desires. This month I received two fragrances from Scentbird. One is the Montale Soleil De Capri and the other is the Divina from Vince Camuto. See, aren't they cute? I love that these are super easy to carry around with me and easy to use. You just untwist the cute little case to reveal the perfume and its ready to go (and go with you)! I also like that using Scentbird subscription you can try your perfume before buying the real thing. We all know that perfumes are not cheap and we don't even know if will like it after we wear it some. The price is hard to argue with, especially for the a mount you get for what you pay. 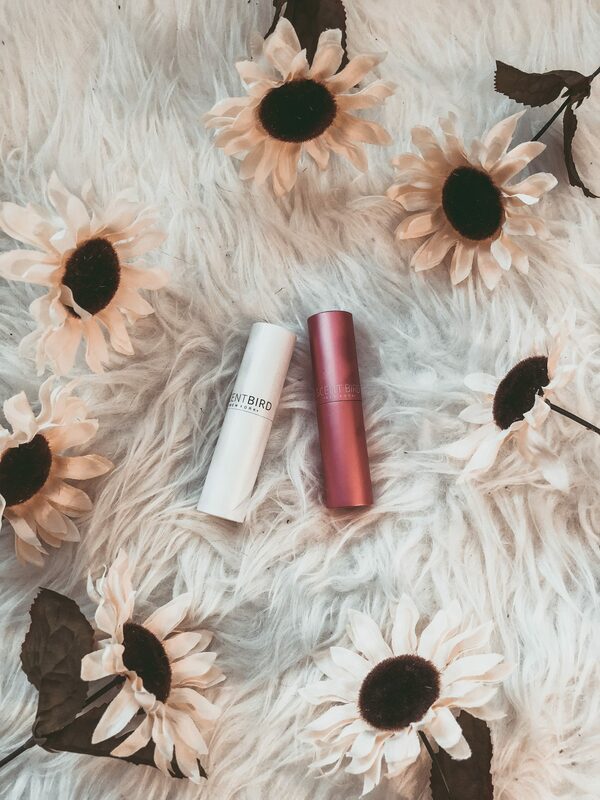 If you're interested in trying Scentbird, here is a code for 30% off of your first month with my code THA30.